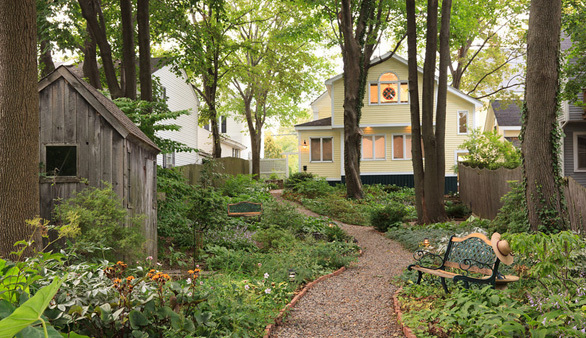 On a warm summer afternoon, the cool shade gardens are the perfect place to discuss dinner plans or create a personalized itinerary, while savoring a glass of wine or refreshing lemonade. 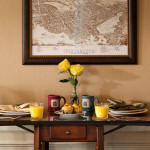 A hot coffee or fresh pot of loose leaf tea awaits your return to the Inn on a snowy afternoon. 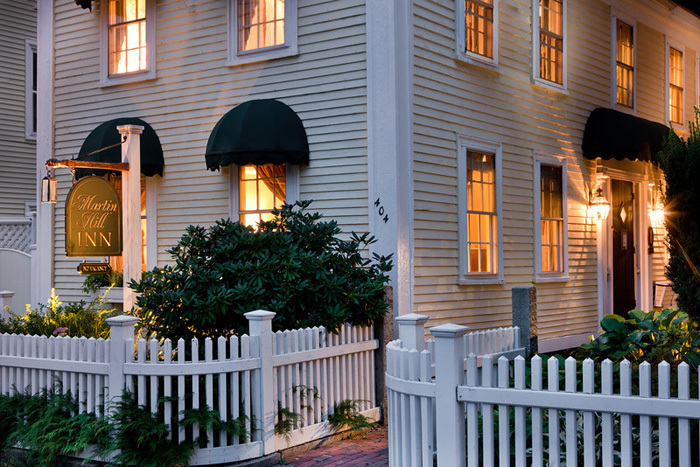 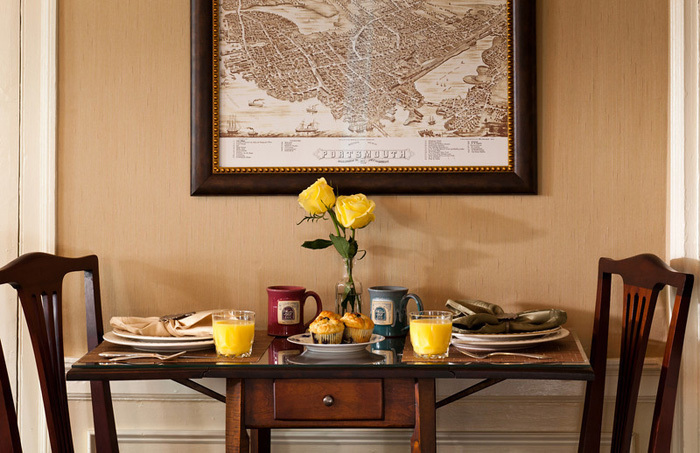 This sophisticated yet wonderfully comfortable New Hampshire seacoast urban Inn creates memorable stays for all it’s guests. 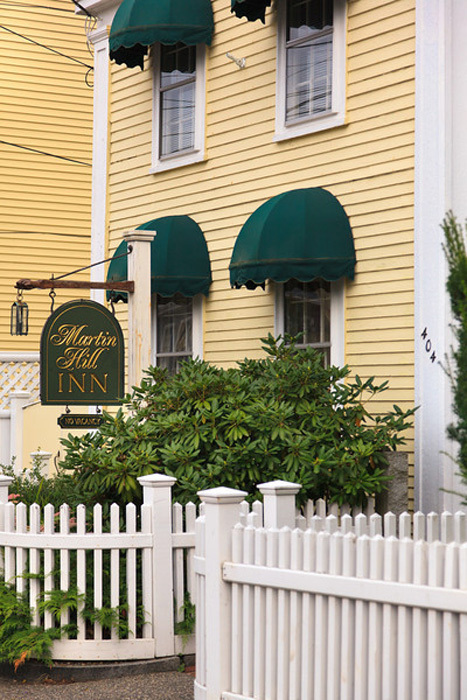 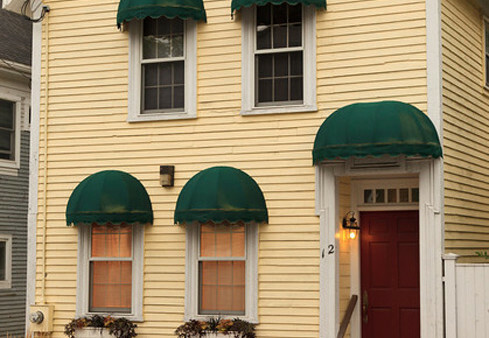 The Inn is situated just a 10-minute walk into the vibrant hub of the downtown area. 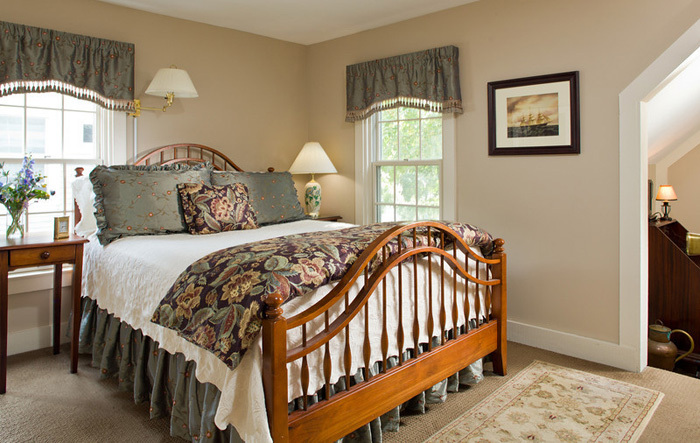 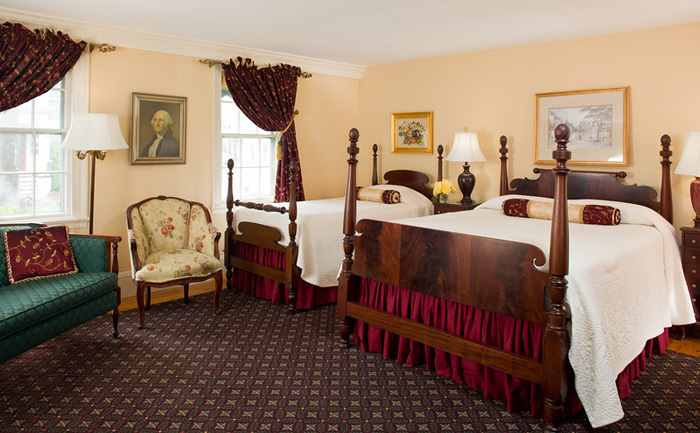 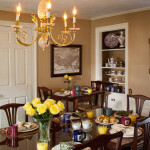 Guests know this is their home away from home while exploring this wonderful area’s almost 400 years of New England history. 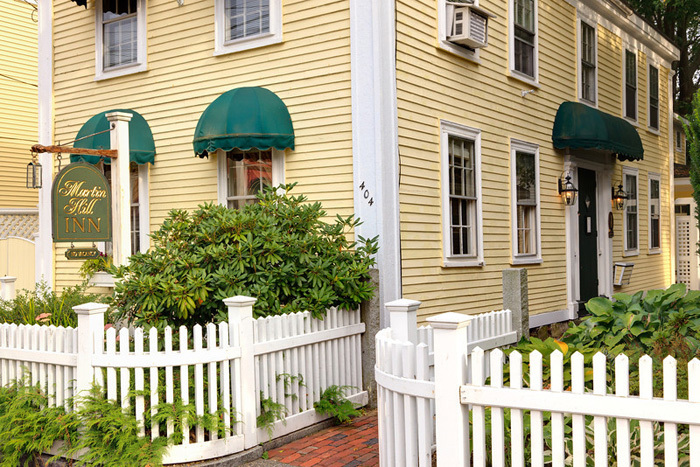 Located only an hour from Portland, Manchester, and Boston, this is the home to some of the seacoast’s best local shops, theater and musical attractions, historic homes, and finest restaurants. 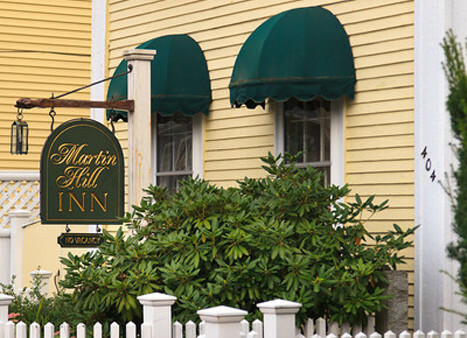 The Inn’s friendly and helpful staff is always happy to suggest local attractions and make reservations at the area’s best restaurants based on their guest’s unique tastes and interests. 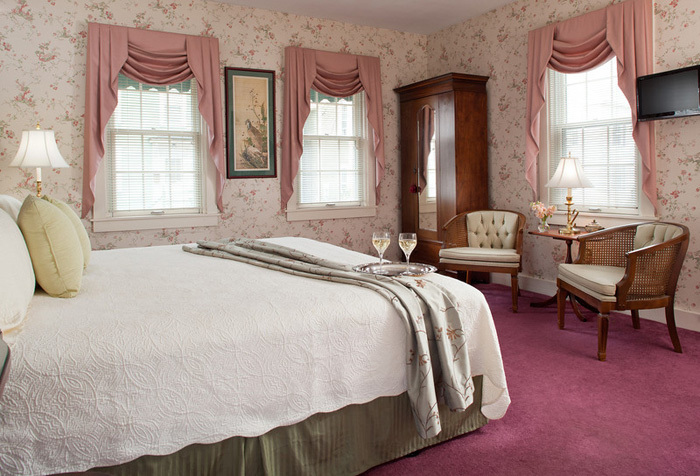 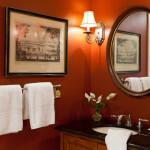 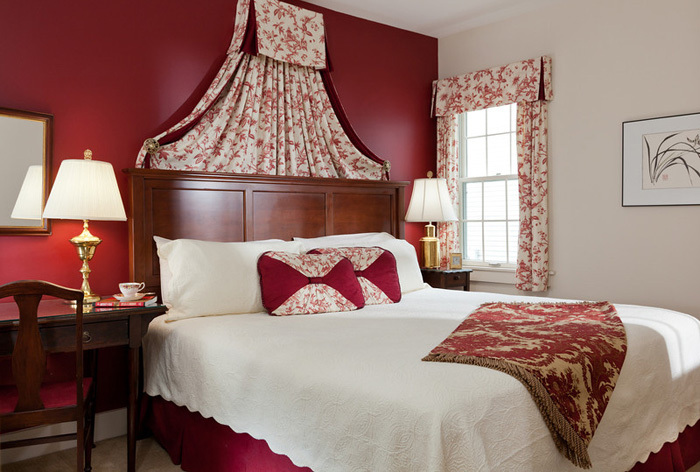 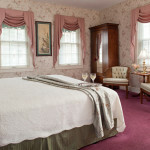 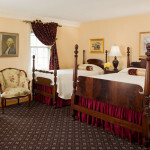 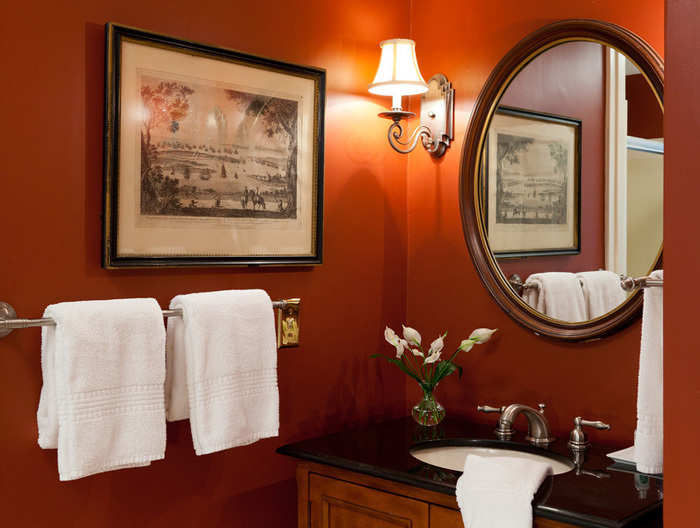 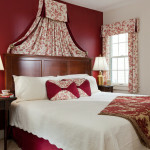 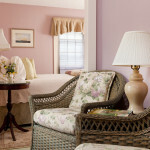 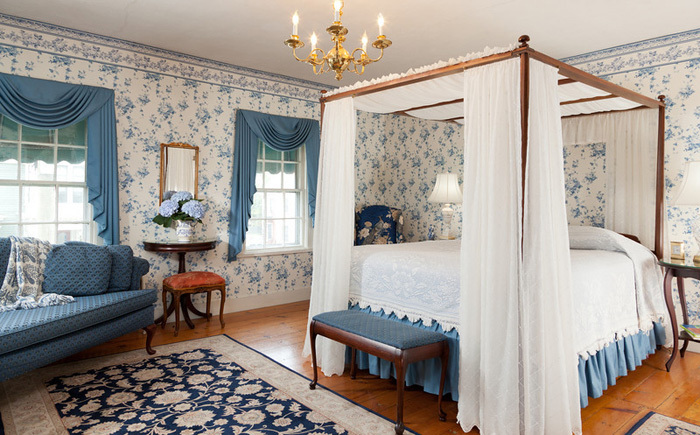 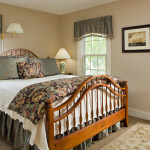 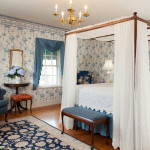 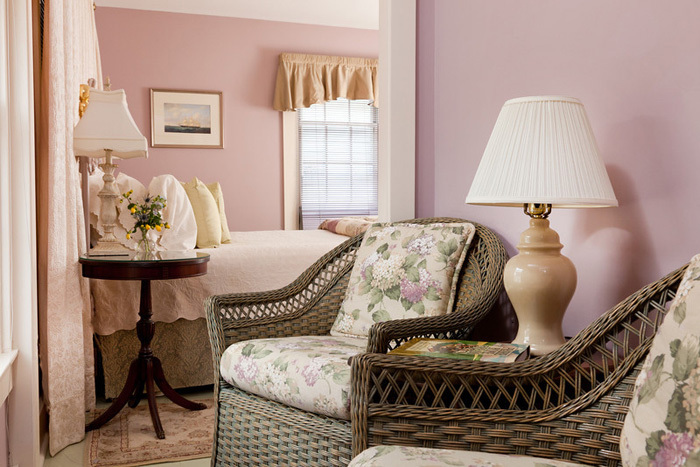 The Inn features two early 19th-century buildings, surrounding lovely gardens, and each of the individually decorated rooms features a luxurious queen or king bed, private en-suite bath, reading chairs and desks, as well as the necessary modern conveniences of complimentary wi-fi and flat-screen TVs. 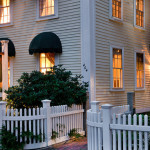 Ample off street parking is a real plus for guests too. 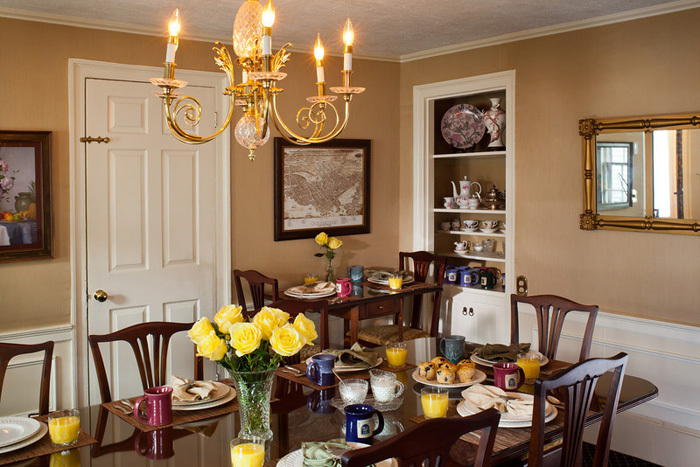 With occupancy hovering around 50%, revenues well in excess of $200,000 and comfortable and convenient Owner’s Quarters, this desirable Inn will be the target of savvy buyers! 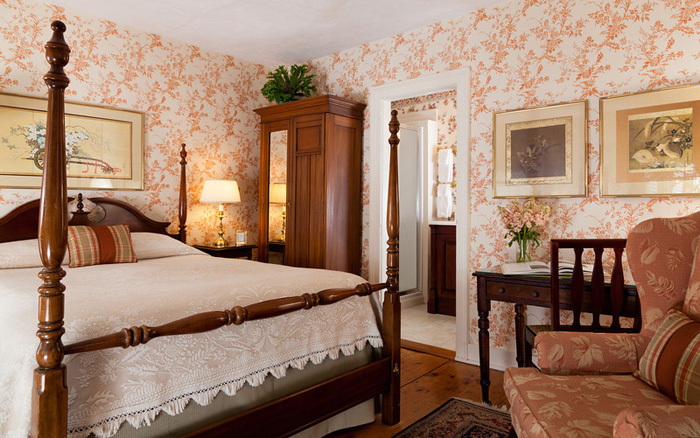 This pristine property was available for $1,130,000 and was SOLD exclusively by The B&B Team, Inn Consultants LLC. 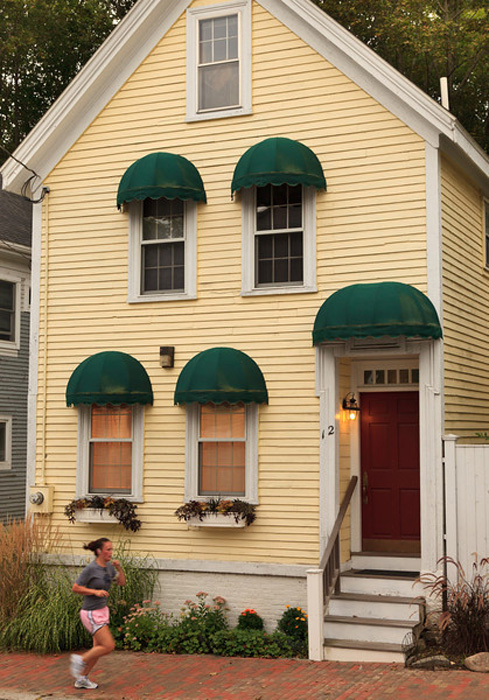 For details, please contact Rick Wolf, 207-967-1995.